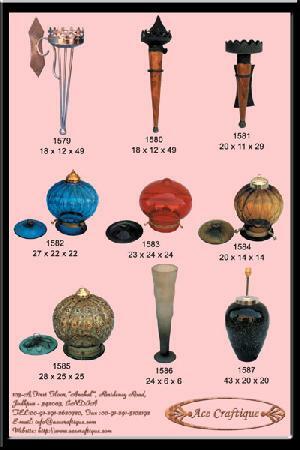 Nice Collection of home decorative products. of all kind of Handicraft Products like, wooden furniture, ironware, wrought iron furniture, traditional and artistic range of handicrafts, ethnic items, textile etc. The company caters to quality conscious international markets of Europe, USA, UAE & Asia.